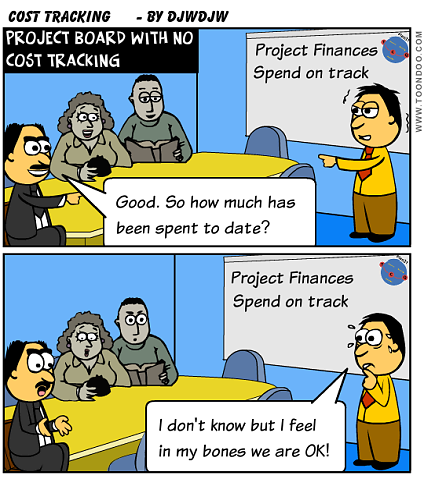 While you Monitor and Control your Project Plan, don't forget to do the same with your financial spend else you may be in for an uncomfortable Project Board :-) Here are my tip on tracking your Project costs. When you Initiated the Project, you should have established your Budget with the means to track spend to date and forecast to complete the Project and/or Stage. I previously described my tips on production of the Project/Stage budget and this post builds on the approach described there. The remainder of the spreadsheet calculates the costs to date (as defined by what weeks are marked "A" for "Actuals") and the forecast to complete the Stage or Project. As the cost forecast is provided on a week by week basis, you can see and report on "burn rate" over time going forward. 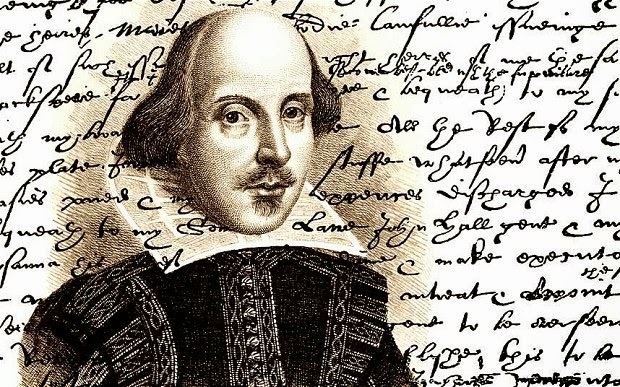 Your own spreadsheet trackers are useful but there is "one source of the truth"
There are various proverbs in the general business management world of the form "If you can't Measure it, you can't Manage it!". 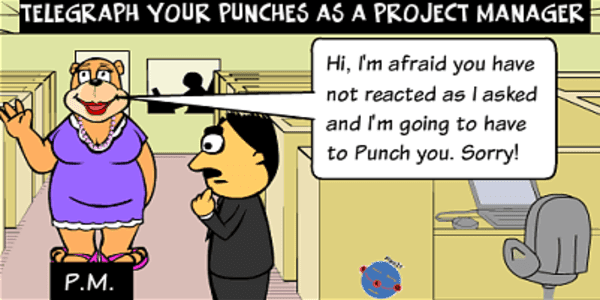 But is this applicable to the world of Project Management and if so in what ways? 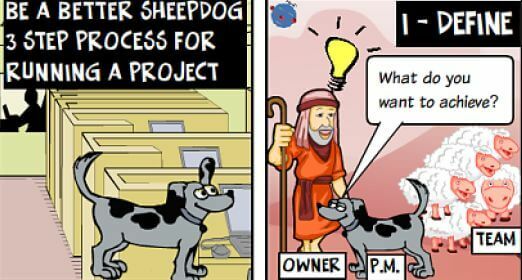 I have a firm belief that the answer is yes and in this post I will explain with some examples from projects I have run in the IT domain - but the principles should apply to all other project domains. Let us start with measures that you can use with any plan, namely task progress. 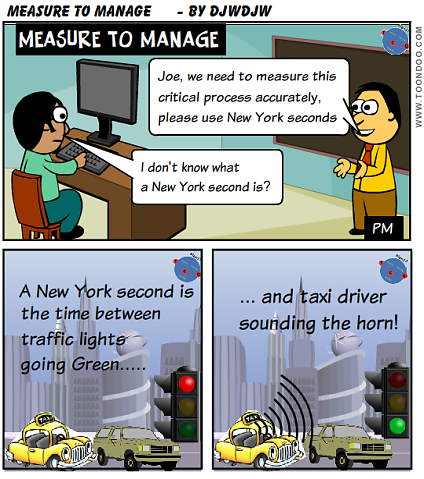 Whether you collect these measures weekly or more often depends on the project but do consciously consider measurement frequency and whether the task is on the critical path or not! My biggest piece of advise here is to avoid the "percentage complete" measure which is not a reliable means of measuring in my experience as illustrated in this cartoon. Instead look to capture Estimate to Complete (ETC) which is a better measure. I ask for effort (hours) rather than duration because if a person can't spend all day on a task then to state the obvious, the elapsed time will be greater. Design - at one client we needed to produce huge end to end design document for a major system with lots of integration to existing components. We agreed the content section by section and split it between about 8 people. I built a specific Excel tracker to monitor sections being authored and delivered to the head architect who did the assembling and quality checks. This was checked daily to ensure we were on track. So here are some examples I have used and whether you agree / disagree is not the point, I recommend that you to look for supporting progress metrics in your particular project circumstances. The basic financial measure is "burn rate" - how much money is the project burning per week / month? 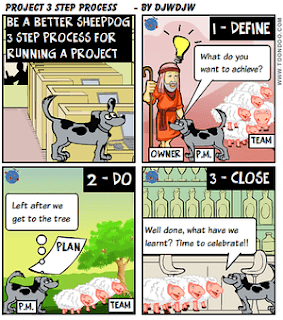 This can vary depending on where you are in the project lifecycle as more resources are added or rolled off. So understand what you originally budgeted and what you are actually burning to see whether the project in on track to deliver under, on or over its budget. I've just re-read an old post on Monitoring and Control and it covers similar ground. This proves something - it could be that my memory is failing or that this is a very important topic which is at the forefront of my brain. I like to think that it is the latter!